Nearly all of the ethanol blended into U.S. gasoline is made from corn, not from other plants. On a sweltering summer morning, Rob Mitchell surveys a plot of switchgrass at a research field near Lincoln, Nebraska. The grass is lush, green and nearly six feet tall. The grass growing in the research plot is Liberty Switchgrass, a perennial variety bred to grow quickly and produce more plant material, or biomass, than other switchgrass. The cellulose fiber in the biomass can be broken down to make what is called cellulosic ethanol, fuel that when blended with petroleum can run our cars. Currently, nearly all of the ethanol burned in cars in the U.S. is made from corn. Energy crops like switchgrass are thought of as the second generation of biofuel, new technology with a smaller carbon footprint. The Environmental Protection Agency recently announced a plan to reduce the amount of cellulosic ethanol fuel it requires oil refiners to mix into our gasoline supply. That has some concerned that the Trump Administration plans to pull back from innovation in renewable fuels, such as technology that could make switchgrass viable. Switchgrass is good for making fuel, Mitchell says, because it grows well in fields that have poor soil on which farmers often lose money by planting corn. 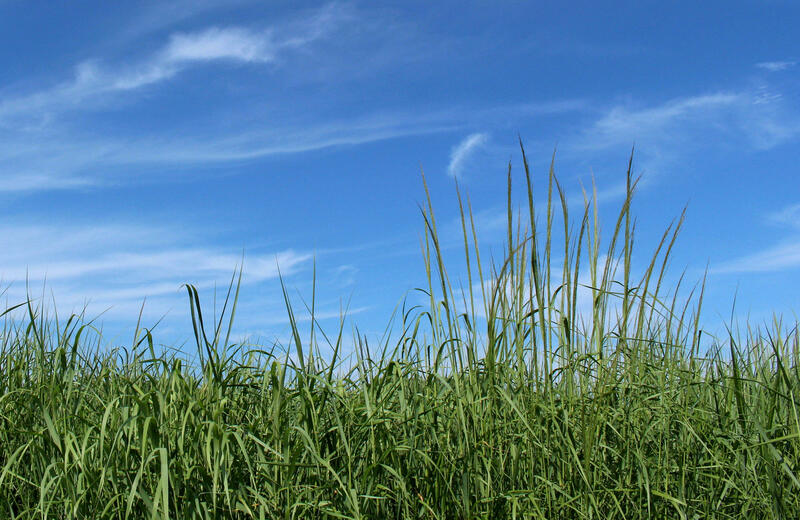 Cellulosic ethanol made from crops like switchgrass generates 60 percent less greenhouse gas emissions than gasoline. “On marginally productive land where maybe corn and soybeans aren’t best suited for the long term, switchgrass or the other native perennials fit very well,” Mitchell says. It also has environmental benefits. Switchgrass roots grow deep. They pull carbon dioxide from the atmosphere and store it in the soil, and can help filter farm chemicals out of water that washes off crop fields. Today, though, drivers can’t fuel up with ethanol made from switchgrass. 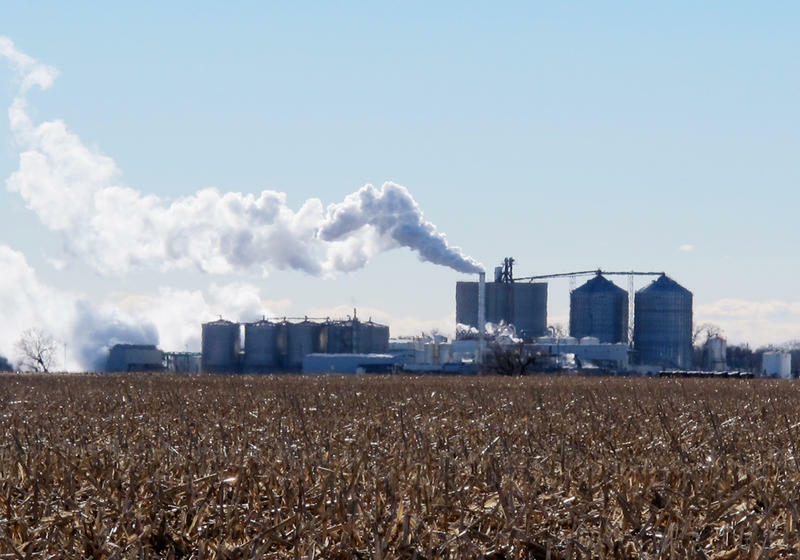 The only commercial-scale cellulosic ethanol comes from two facilities in Iowa using corn stalks. Switchgrass may be ready for the field, but until the science improves, converting it into ethanol is not cost effective. Even so, the federal government requires certain types of renewable fuel to be mixed in the nation’s fuel supply. Cellulosic ethanol is featured in that policy, Irwin says, because it is so carbon friendly. But that could be changing. In its proposal for the 2018 Renewable Fuel Standard, the law that governs the amount of biofuels in the gasoline supply, the EPA is proposing a cut of 73 million gallons from the 311 million gallons of cellulosic ethanol in this year’s mandate. The agency says it is still leaving room for growth, but it is responding to the market. 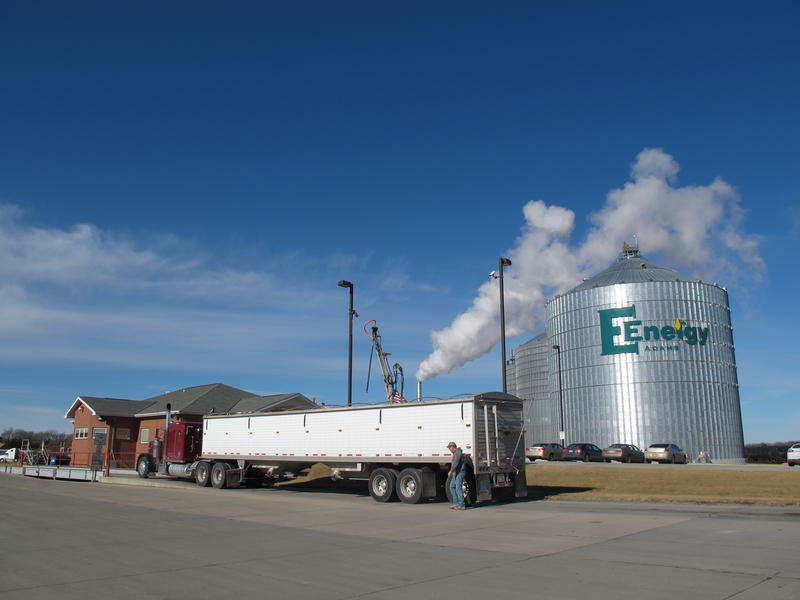 Cellulosic ethanol is expensive and the industry has lagged behind production targets. Overall, the refiners are required to use 19.28 billion gallons of renewable fuels in 2017. The EPA proposal would lower that to 19.24 billion gallons in 2018. The EPA is taking comments and is expected to finalize the 2018 numbers in November. Cellulosic ethanol production was costly and slow to develop during the Obama Administration, too. However, the EPA made a point of increasing the amount of cellulosic ethanol each year, even by small amounts. 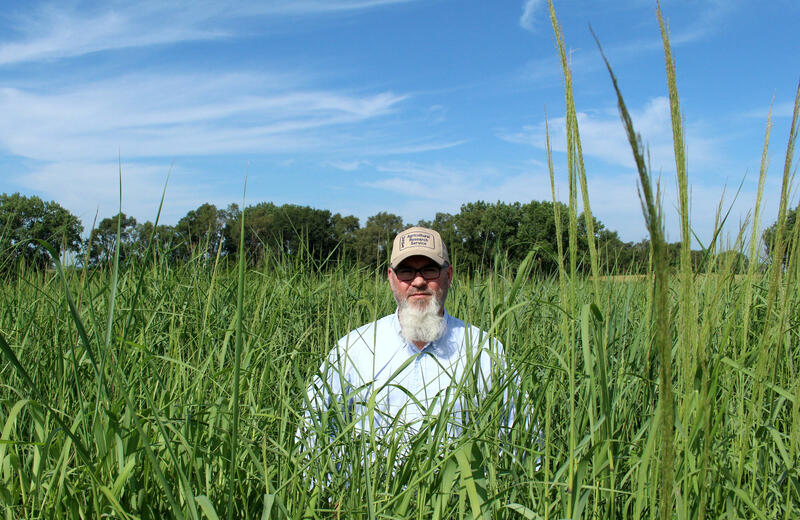 USDA agronomist Rob Mitchell researches how a perennial crop like switchgrass fits on farms that typically raise corn and soybeans. In the years ahead, the Trump EPA will likely have the chance to reset biofuel policy more broadly. The Renewable Fuel Standard passed by Congress in 2007 includes a reset provision. After consecutive years in which the final mandate is more than 20 percent lower than the amount lawmakers called for, the EPA is allowed to redraw the trajectory for renewable fuel use in the U.S. for following years. The reset provision could be triggered in the fall of 2018. 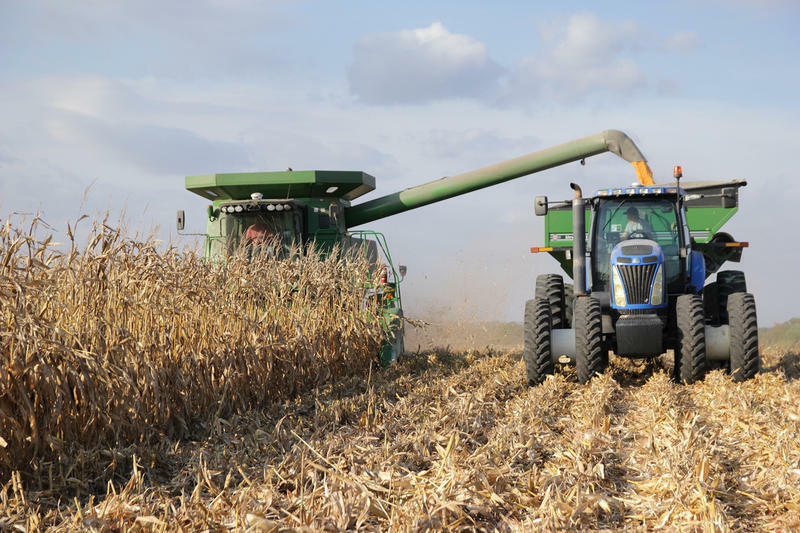 Supporters of cellulosic ethanol are concerned that a renewable fuel revamp by the Trump administration could give up on low-carbon fuels made from energy crops like switchgrass. “Part of the idea of a multi-year approach is to build a market for cleaner fuels that we’ll need in the distant future and not to dismantle that because of what gas costs today,” says Jeremy Martin, who studies biofuel policy for the Union for Concerned Scientists. If federal policy does not carve out a space for cellulosic ethanol, Janet McCabe says the oil industry and corn ethanol producers are unlikely to make room for competition. Without a guaranteed market, investors will be hard pressed to put their money into cellulosic technology. That means farmers will have little reason to plant switchgrass. For now, switchgrass remains on the sidelines as the Trump administration begins to put its mark on the future of renewable energy. Of all the expensive machinery Tom Giessel worked during the 2017 wheat harvest, his favorite sits in the office of his home. It’s a microfilm machine, the kind found in a high school library. 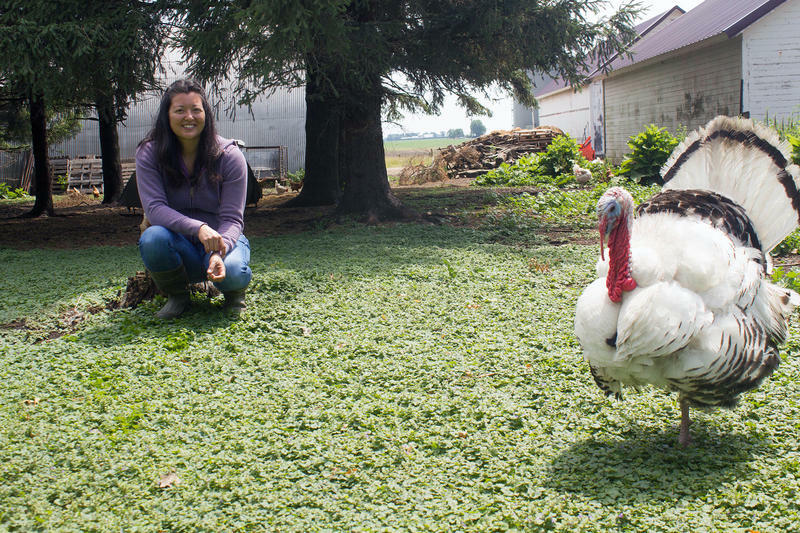 Giessel uses it for his work as the historian of the National Farmers Union, the nation’s second-largest farm group. 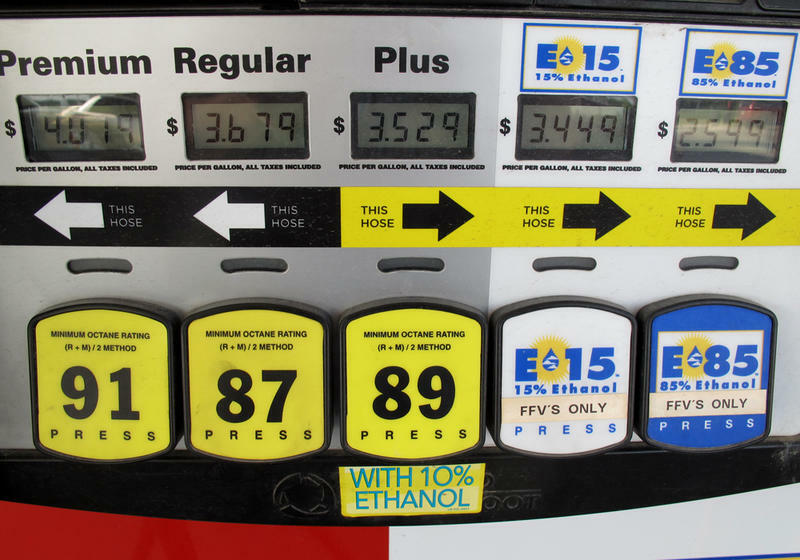 The Trump Administration is voicing its support for the ethanol industry, but without specifics it is hard to say what that means exactly for Midwest farmers. The president wrote that he aims to reduce the regulatory burden on the renewable fuels industry, but did not detail specific plans.